In this episode, Legion Radio Network is joined by special guest Dark Winter Project to talk about music, The Division Incursion Update 1.1, and the love of Gaming. The first free update will introduce the first incursion, a new challenging end-game activity developed specifically for squad play. Teams will be able to test their skills as they face seemingly unstoppable enemies to gain high-level weapons and equipment. This update will also add one of the community’s most-wanted feature, loot trading; allowing players in the same group to trade loot collected during a co-op game session. 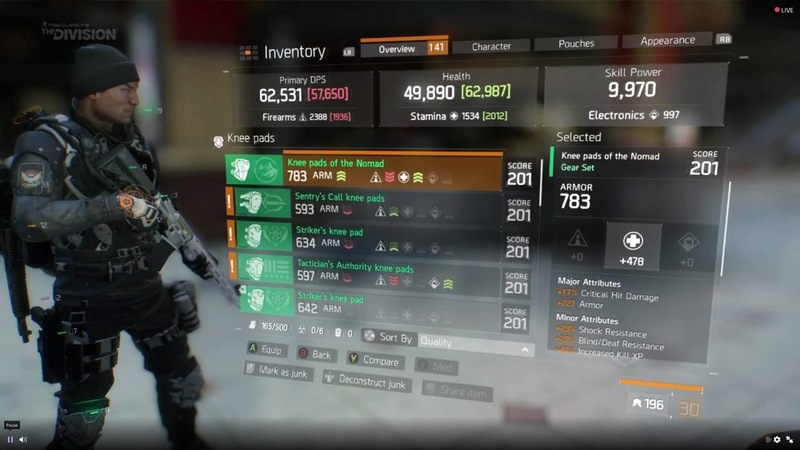 In a Special Report on the official The Division Twitch channel, they finally revealed new information about the Incursions themselves and how the new gear sets will work. 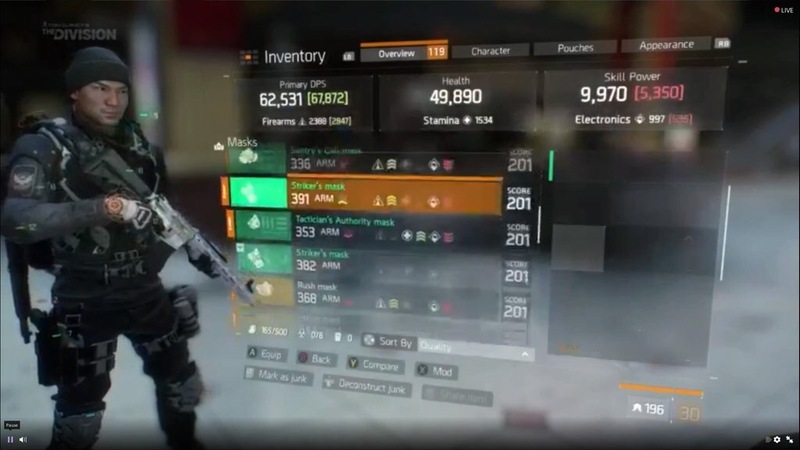 This breakdown summarizes the important points of the stream, but you can re-watch it anytime on Twitch.tv/thedivisiongame. Matchmaker is confirmed for Incursions. There is a Gear-Score recommendation for hard-mode and for Challenge Mode, you won´t be matched with players that are below a specific score. No weekly lookout for incursions you can play them as many times as you want. The devs could beat the hard mode, so they made it more difficult. The QC players needed days to beat the Challenge Mode Incursion. Only the first group that gets there will get the reward. When you get the supply drop, you don´t have to extract them. Finding and equipping four pieces from a single set unlocks a new, never-before-seen talent for your Agent, which the developers aren’t revealing yet. Gear score is also included in matchmaking. Matchmaking will also include the items you have in the inventory. 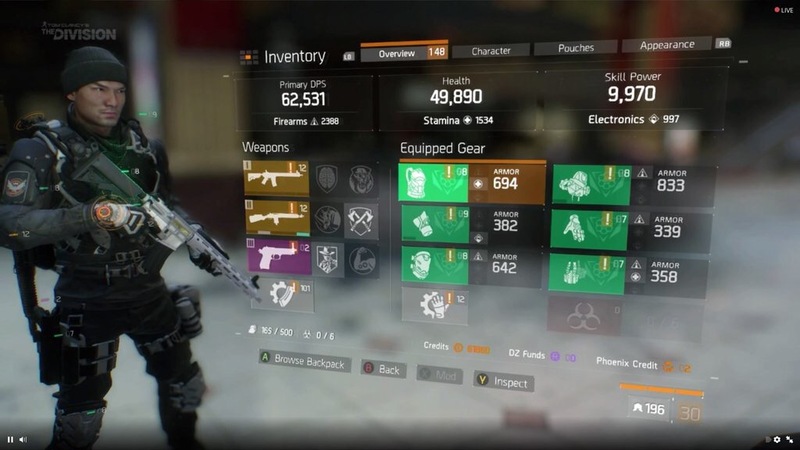 Agent level is still capped at 30, but your gear score can boost your abilities beyond your level, and are touted as a new way of leveling up for top-level players. April 12th 2016 – on all platforms. Trendy Entertainment has filed suit against Wildcard, the developers of the wildly popular sandbox game Ark, for allegedly illegally hiring Jeremy Stieglitz who was a former Trendy employee. The whole suit is a little ridiculous (how is Dungeon Defender in any way competing with Ark??) but a contract is a contract and if Wildcard did knowingly hire Stieglitz even though he had a non-compete contract than I see some repercussions headed their way. Head over to Kotaku, who broke the news, for the complete story .